Serving St Tammany parish for 14 years. 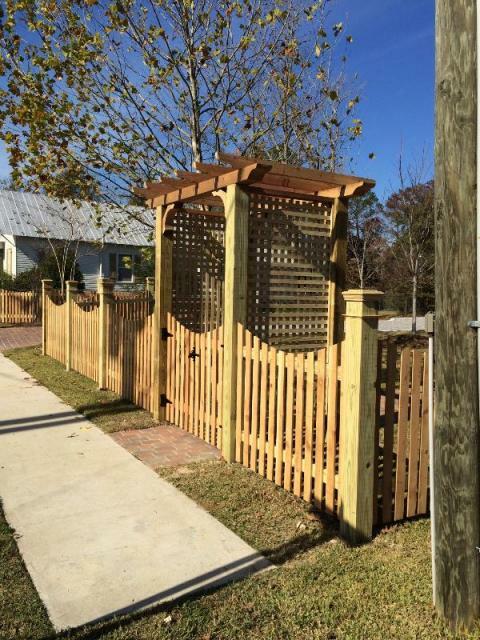 Residential and commercial fencing, pergolas, outdoor kitchens and pavilions. We pride ourselves on customer satisfaction and quality work. © 2012 Dependable Fence llc. All Rights Reserved.